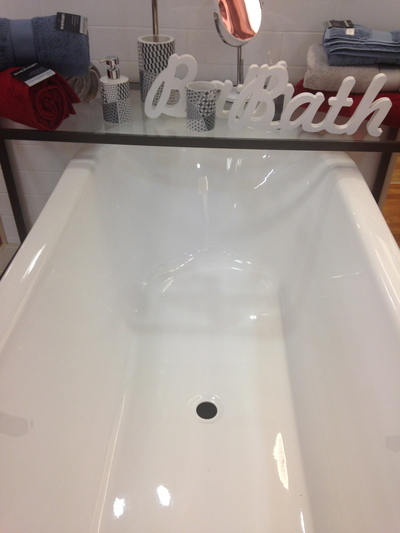 The bathroom is a room in the home for pampering, and for some self care. 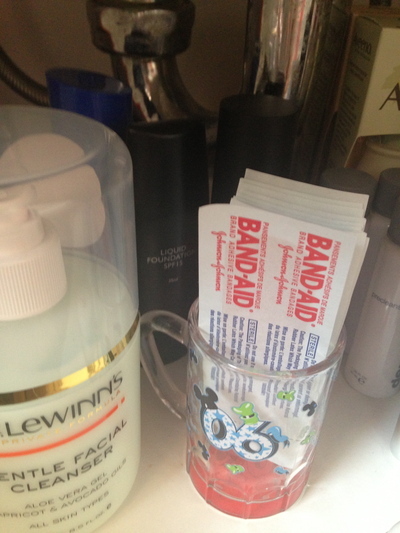 The staple items in the bathroom (also) happen to be those items we use on a daily basis in the home. Despite the consistent, daily use of such items; leading a busy lifestyle ensures that such items deplete rather quickly, and without them, life can be quite inconvenient indeed. An absolute given. It is incredible to discover how quickly cleansers, toners, moisturisers, body washes, bath bombs and other personal care items (to only name a few) can easily run out. It feels like the end of the world for many people. 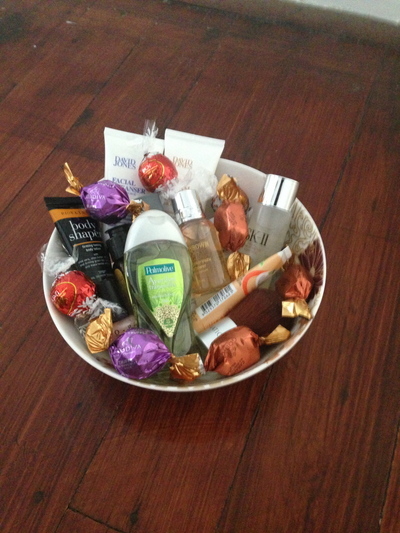 This is what bathroom vanities are for...to stock up people. That way, your daily beauty, touch up and skin care regime can continue in the home without any hitches. The last thing you would want to do is go to bed feeling unclean from the busy day prior. 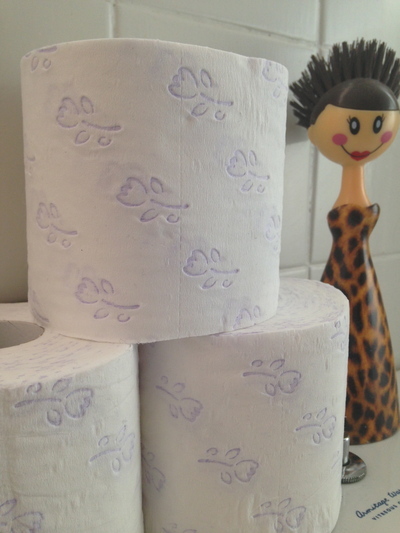 Especially with kids in the home, these rolls of tissue purity can run out quicker than you can blink your eyes. Well, most of the time really. A cheap item, yet something we don't think about too often when grocery shopping for the home. Always economical to buy a pack of six or eight, as opposed to just two rolls at a time. 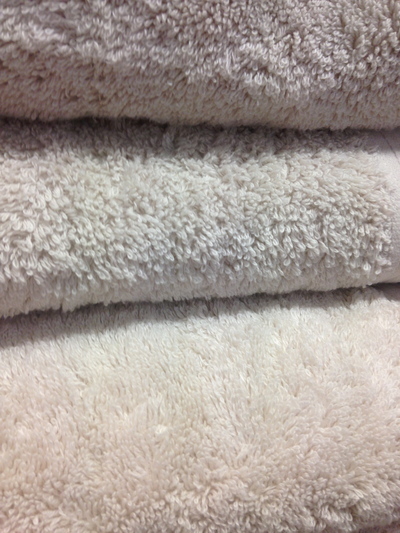 It is great to change your towels every couple of days, especially when you shower or bathe twice a day. Although not quite a hotel experience, however it really is not necessary to use the same towels excessively; especially after cleansing from a period of exercising at home, and even after running in particular. Stock up on towels. Again, you can never have too many. Not just for those chilly winter months. Best to store in the bathroom, and if you have a cold or flu at any given moment; take ample supplies to your bedroom when retiring for bed, and when out and about. You'd be surprised, even the healthiest among us can sometimes sneeze every now and then. Better to keep tissues in the bathroom vanity, as they can get rather dusty in the bedroom. Spicy food in the home can also be an obvious culprit for the tissues to open up sesame. Have ample tissues available in the home. This rings true for families. Tissues can be lifesavers at the right time/s, from nose bleeds to other unexpected hiccups. Be prepared. Cotton buds are fantastic for cleaning the ears on a daily basis. Especially if you love listening to your iPod on your daily commute, and/or you use the phone quite often for various reasons. Cotton buds are also fantastic for removing nail polish on those delicate corners, when applying new nail polish to your nails at home. Make up remover pads run out fairly quickly also. Great for wiping the face prior to applying cleanser twice a day, and also to apply some toner onto your face after cleansing. Also fantastic for removing nail polish. You can never have too many of these in your home bathroom either. We know they're essential for cuts while shaving in the bath, or for any other mishap in the bathroom, and in other areas of the home. And of course for those new shoes. 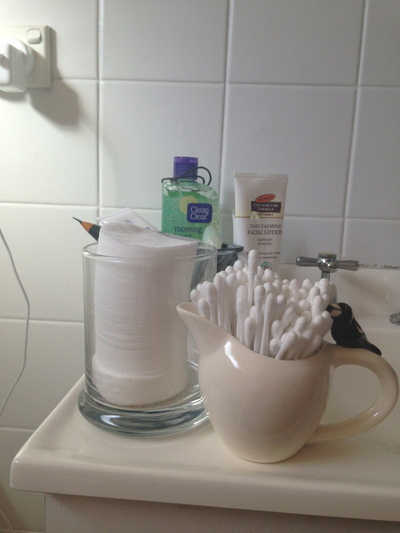 What other items in the bathroom can't you live without? Let us know, and tell us why.